The fatal crash of a charter bus carrying youth football players from an all-star game in Fort Worth back home to the Memphis area raises critical questions about the charter operator and the actions of the bus driver. The crash occurred before dawn Dec. 3 when the driver reportedly lost control at a curve in the highway, causing the bus to flip and roll. One young passenger died from injuries at the scene, and dozens more children and adults were injured. 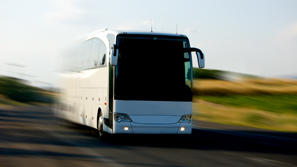 Federal records indicate that Somerville, Tenn.-based Scott Shuttle Services had a history of violations, including citations for inspection violations and allowing a driver to operate a bus without a proper license.